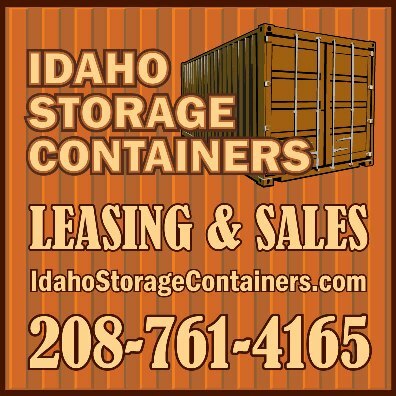 Southwest Idaho - We can normally deliver your container within 24 hrs inside our local service area. 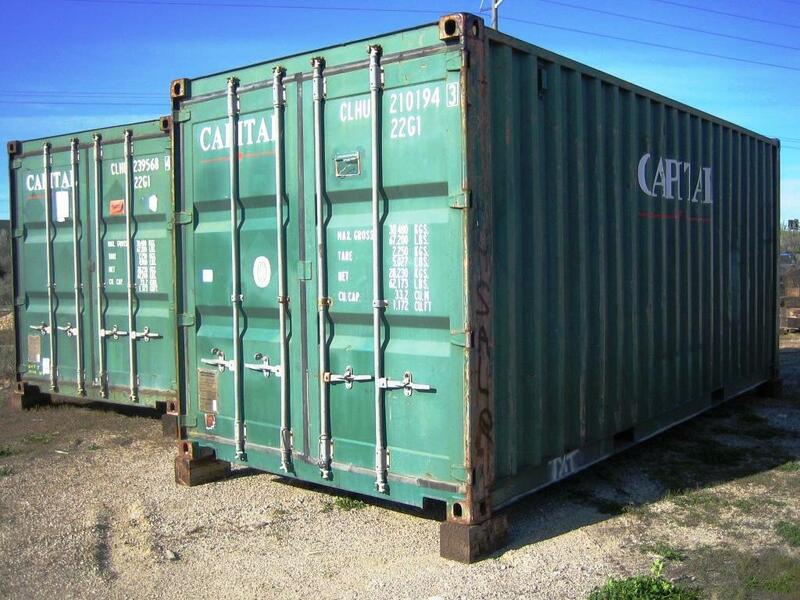 Cargo Worthy containers are in better condition than a WWT containers and are recommended for customers concerned with appearance. 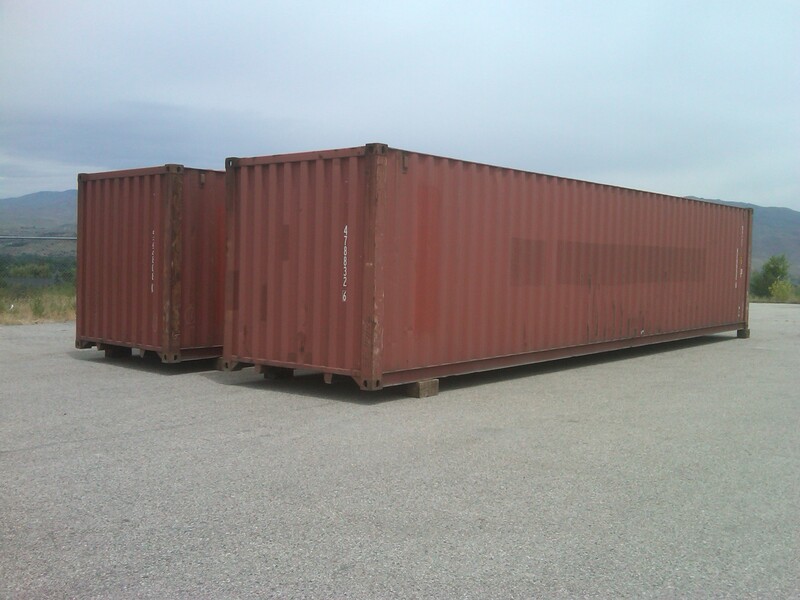 We can arrange for a marine surveyor to certify these containers for exporting cargo from the U.S. Meets all standards for cargo containers according to the Institute of International Container Lessors (IICL). Has been used to ship one load from overseas to the U.S. Working containers recently in service with the shipping lines. Perfect for a customer that needs a newer container but can’t afford the cost of a one-trip container. Wind and water tight containers will have some degree of surface rust, dents, dings, or floor damage. They are guaranteed to be wind and water tight and are good for ground storage. They should not be used for transport. Photos are examples of typical containers within each category. Please contact us at (208) 761-4165 for current inventory and prices.